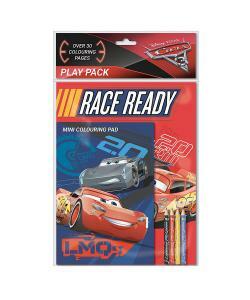 Let your child get creative with this fantastic cars 3 bumper play pack. 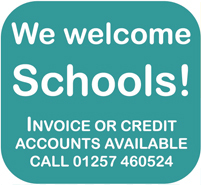 A great set to have when travelling, school holidays and play dates. You can be assured that your child will have lots of hours of fun and creativity with this set. The perfect gift for all young fans of cars 3. Not suitable for children under the age of 3.